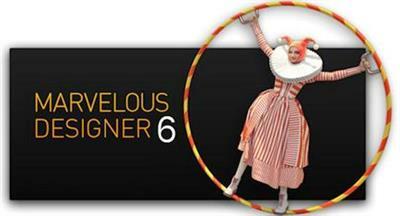 Marvelous Designer allows you to create beautiful 3D virtual clothing with our cutting-edge design software. Finally breathe life into your designs with tools that enhance quality while saving you time. From basic shirts to intricately pleated dresses and rugged uniforms, Marvelous Designer can virtually replicate fabric textures and physical properties to the last button, fold, and accessory.